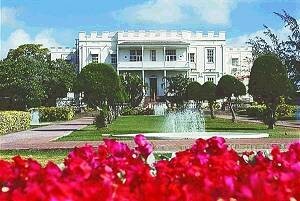 Located in the parish of St.Philip, Sam Lord's Castle was a beautiful Georgian mansion built in 1820 by the notorious buccaneer Samuel Hall Lord, known as 'Sam Lord'. Legend has it that Sam Lord acquired his wealth by plundering ships, which he lured onto the reefs off the coast, by hanging lanterns in the coconut trees. Captains mistook these lights for Bridgetown and wrecked their ships on the reefs. 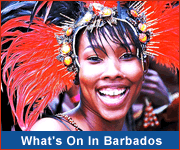 Read about Sam Lord and the other pirates of the Caribbean who called Barbados home! The property was run as an exquisite hotel for many years but unfortunately it was consumed by fire in 2010. Update: Sam Lord's is currently being reconstructed and will open in 2020 as a Wyndham Grand Resort. The 450-room resort will feature 3 restaurants, meeting facilities and a luxury spa. In the meanwhile, why not stay in the nearby Ruby or Crane districts. 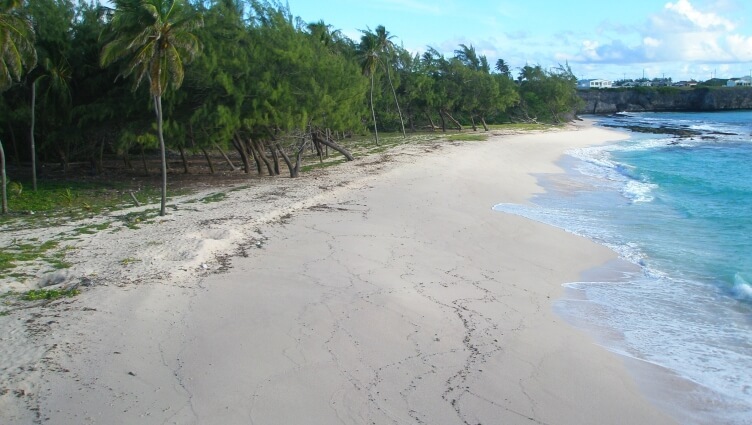 The beach at Sam Lord's Castle is a beautifully secluded one that is perfect for picnics and just relaxing.